The winners of the Hotel Asia International Culinary Challenge 2016 were announced last Wednesday at an awards ceremony held at the Hulhule’ Island Hotel. 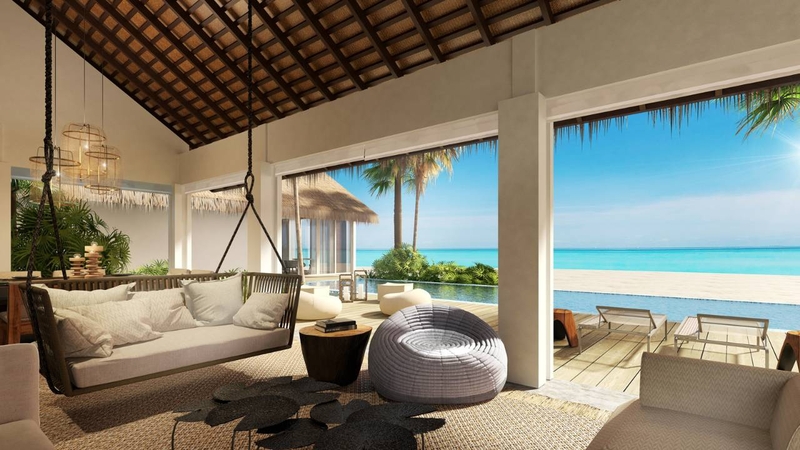 The Maldives’ biggest culinary competition took place from from 4 to 7 September with more than 300 chefs from over 40 hotels and resorts competing for the coveted trophies in 20 categories. Christoph Pentzlin from Hideaway Beach & Spa Maldives resort took home the trophy for Most Outstanding Chef, earning the chance to compete at the culinary competition at HOFEX 2017, Hong Kong in May. A complimentary 3-day stay in Singapore will also be provided courtesy of the competition’s sponsors. 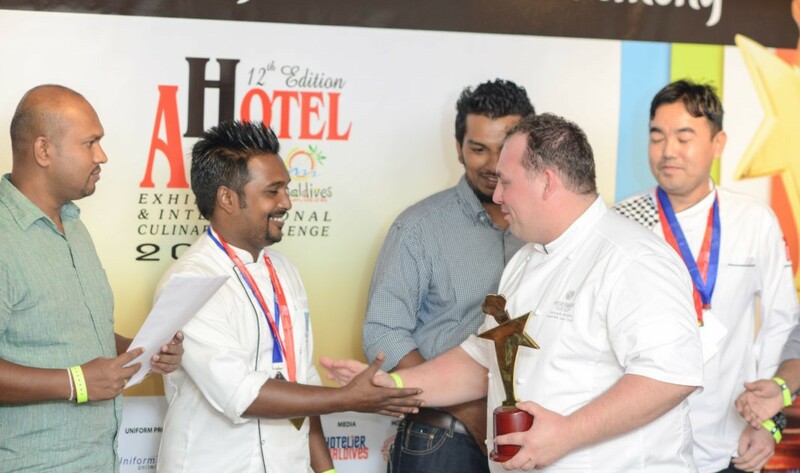 Indra kumar Limbu from Hulhule Island Hotel was awarded Outstanding Pastry Chef. Per AQUUM Huvafen Fushi scooped up the most sought after Best Culinary Establishment award – ‘Alan Palmer Challenge Trophy’. 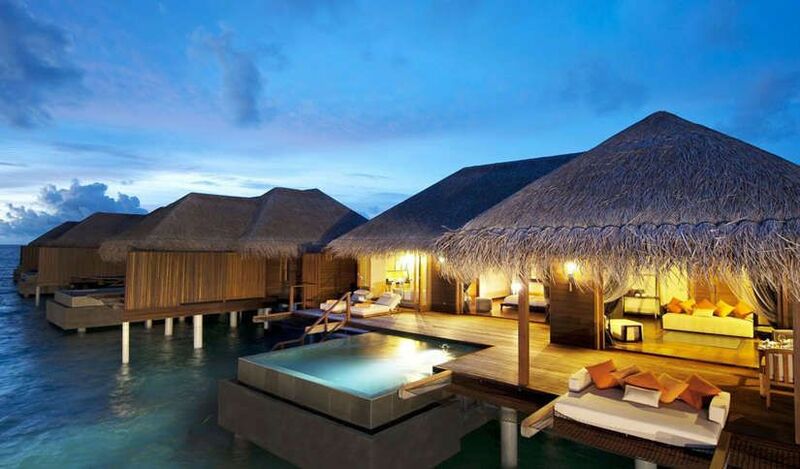 Hulhule Island Hotel and Baros Maldives won second and third place respectively. 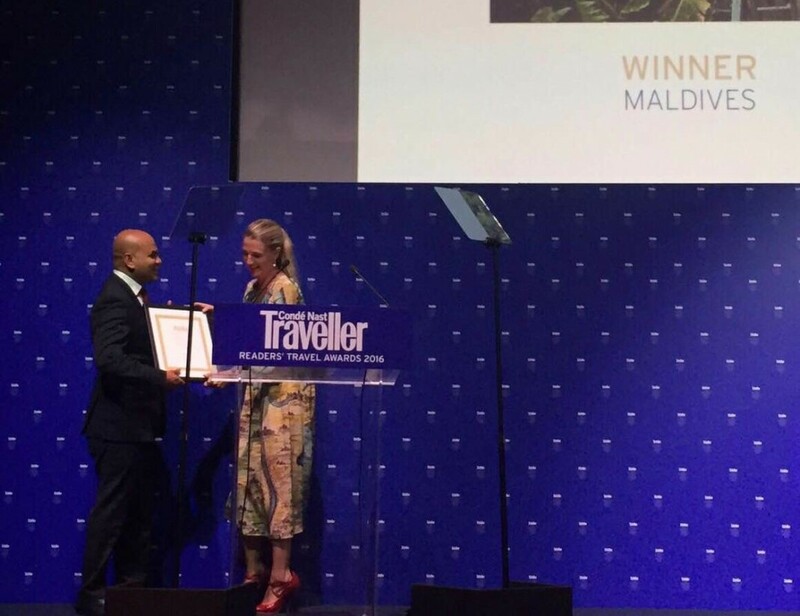 Ahmed Fatheen, Senior Sous Chef at Bandos Island Resort, was named Top Maldivian Chef for the second consecutive year. Fatheen’s winning Maldivian dish was a ravioli made with tuna, moringa leaves and beans. Fatheen, who has been working in the industry for 12 years, spent two weeks preparing for the competition. He received a complimentary stay in Malaysia and the chance to compete in the HOFEX 2017 culinary competition. The Hotel Asia International Culinary Challenge is divided into 20 categories including Dress the Cake, Novelty Cake, Honeymoon Cake, Desserts, Bread & Pastry Display, Fruit & Vegetable Carving, Cold Pasta Salad, Creative Asian Dish, Maldivian Dish, Young Chef, Iced Mocktail and a Team Challenge. Hot cooking categories are divided into 6 classes; Fish fillet, Seafood, Lamb, Beef, Poultry, and hot Pasta Appetizer. Competitors also showed off their skills in two new categories this year: The Perfect Steak & Omelet, and a Tea Challenge. Sponsored by Singapore’s luxury tea brand, TWG Tea, participants in the Tea Challenge are required to prepare a tea-infused mocktail and two types of dessert suitable for high tea. Competitors were given a selection of TWG’s flavoured tea and 15 minutes to prepare the mocktail. Points were awarded based on creativity, presentation, method of preparation and taste. “Since it’s a tea challenge, the taste of tea is very important, the way you prepare and present it is also very important. It’s not just the taste of the mocktail but we consider many factors,” said Rith Aum-Stievenard, Judge, co-founder and COO of TWG Tea, the sponsor of the Tea Challenge. Pham Thi Hong Lai from Holiday Inn Resort Kandooma Maldives won the Tea Challenge. Lai was rewarded with complimentary air tickets, accommodation and 3-day training at the TWG Tea Institute in Singapore. Dinesh Kumar (Holiday Inn Resort Kandooma Maldives) and G. Iyyappasamy (Cheval Blanc Randheli) came in second and third place respectively. Ronnel Go from Holiday Inn Resort Kandooma Maldives won the top prize for the Perfect Steak & Omelet category. Min Bahadur Parajuli and Laiju Paul, also from Holiday Inn Kandooma, won Silver and Bronze in the same challenge. To prepare the Perfect Steak and Omelet, participants are given 20 minutes to present a perfectly cooked steak, served with a sauce, and a perfectly-shaped cheese omelet. “The new steak and omelet category is a fun thing. It’s short but it tests your basic skills; technique, temperature control and timing. And you will be rewarded for them,” Palmer said. 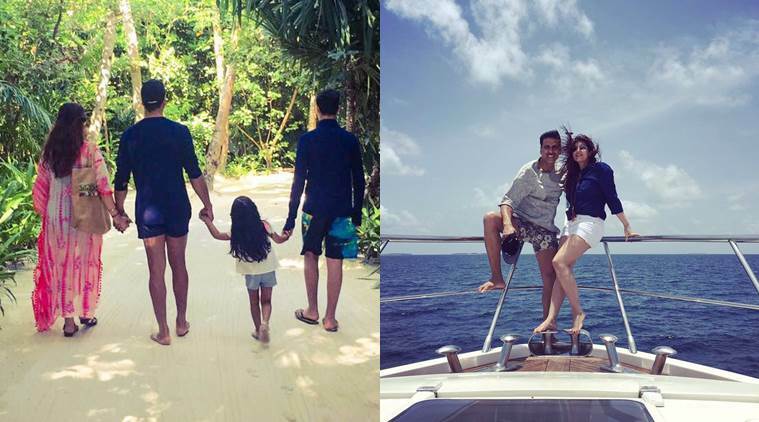 This year’s winner of the Team Challenge was Kurumba Maldives (Kartick Palahisamy and Nanda Kumar Dharuman), with Meeru Island and Hideaway Beach Resort & Spa winning second and third place respectively. The culinary challenge was judged by a panel of 18 international judges. Sponsored by long-standing partner Bestbuy Maldives Pvt Ltd (BBM), and the competition’s category sponsors, winners received kitchen equipment, electronics, airline tickets and cash prizes. The category sponsors of the International Culinary Challenge are Astra, Motha, IREKS, EMERALD Seafood, The MIDFIELD Group, COSMOPOLITAN, Wrist Resort Supply, Copacol, Colavita, VISMARK, Unilever Food Solutions, GOOD FOOD EXPORTS, RAVIFRUIT and TWG Tea. 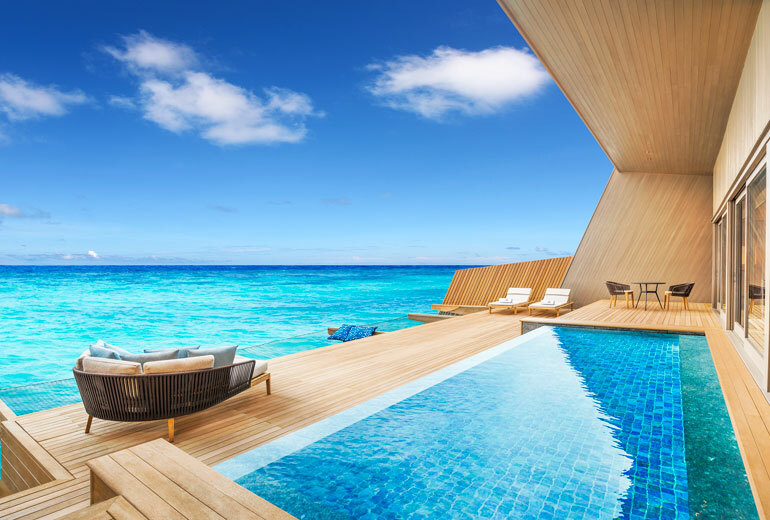 Dubbed the ‘competition of culinary excellence’, the Hotel Asia International Culinary Challenge is the most prestigious culinary competition in the Maldives.